We all know it’s back to school time. For many of us that means packing up lunches for the kiddos. You know the routine, PB & J, carrot sticks, maybe some applesauce and a cookie. Yum. Right? What about your lunch? What about your better half’s lunch? Too often it’s the fat and sodium-laden fare from the greasy spoon across the street, the sub loaded with enough mayo to do a facial for Godzilla, and way more calories than one of the returning NFL Qback’s could expend in double-overtime. You see where I’m going with this? Oh, and none of that even addresses the cost. I’ve mentioned a time or two in the past what a lucky guy I am. Want to know one more of those reasons? It’s because my partner in life and beyond is one smart cookie. He’s the guy who came up with this concept for us a few months ago after being inspired from an in-flight menu. We were taking our boys on a family vacation and at one point the flight attendants were pacing the aisles, hawking their in-flight fare. You may be familiar with the choices, vintage sandwiches, maybe some cookiettes, possibly a salad of some sort, and a snack box. Wait, what is this snack box you may ask? Well it seemed like the best choice. A box filled with little treats. It had cheese, crackers, fruit, and nuts. It was delicious and was exactly what we needed to hold us over until we landed in the adventure land of Costa Rica The airlines know they are on to something good as well, surely that is just one reason they have incorporated it into their nickle ‘n dime show. Twelve dollars, which is what the airline charged, seems a bit hefty. It seemed even more hefty when Scott figured out we can do it for about a buck eighty, or for those of you with a more refined vernacular, one dollar and eighty cents, $1.80. Say it any way you want, it’s a heck of a nutritional punch for under $2.00. These power lunches are great in so many ways. 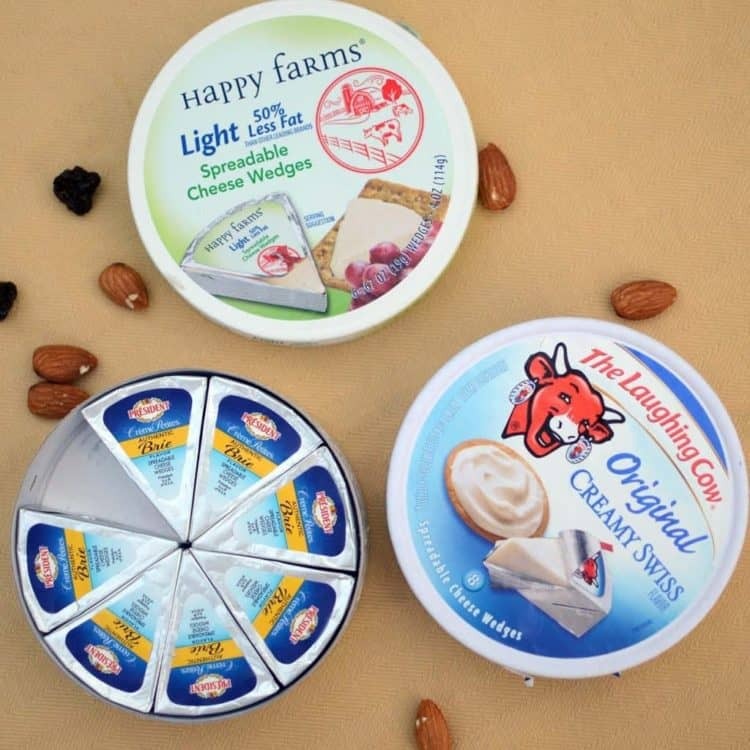 They are compact containers of balanced nutrition, offering a little bit of everything so you don’t feel deprived. Do they require more calories to consume than they provide (like I once heard a diet of celery does,)? No, of course not. Here’s a reminder for us that could afford to drop a few pounds: It takes energy (in the form of calories) to burn fat. That being said, if you are looking to drop a few pounds it’s important that your caloric intake is less than your calories burned for the day. This lunch box provides a moderation to this end. It’s not necessarily a low fat option, but here’s the kicker: Much of the fat in this lunch comes from the almonds. And what do we know about almonds? 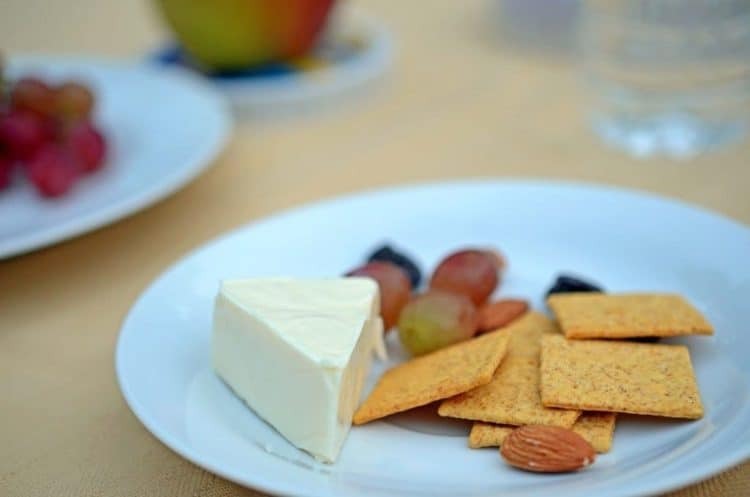 For the most part only good things, including the fact they are high in mononsaturated fats, the “good” fat found in other hearth healthy foods such as olive oils and avocados. Take a look at this little primer on almonds and their nutritional benefits including their relatively high content of monounsaturated fat. Let’s talk nutrition, just for a few sentences. Balanced nutrition is more than a buzz word. It means a lot of things to different people. To me one of the things it refers to is maintaining a proportional balance of carbohydrates, of protein, and of the F word, fats. Different experts agree on different values for these numbers, but roughly it is suggested that 45-65% of your daily calories come from carbs and no more than 35% of your caloric intake comes from fat. Protein is a bit of a wild card to this regard. Most sources will tell you that at a minimum, we should consume 0.8 grams of protein per kilogram (2.2 lbs) of our (ideal) body weight. This value can fluctuate quite a bit depending on you. Are you an athlete? Are you chronically ill? Are you very young or very old? These factors and other can influence the recommended daily protein for all of us. 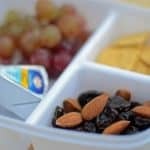 As Scott packs a “snack box” (which really serves as a lunch for us,) it’s numbers and nutritional ratios come in pretty well. It costs us about 435 calories which breaks down to roughly 55% carbohydrates, 11% protein, and 34% fat. 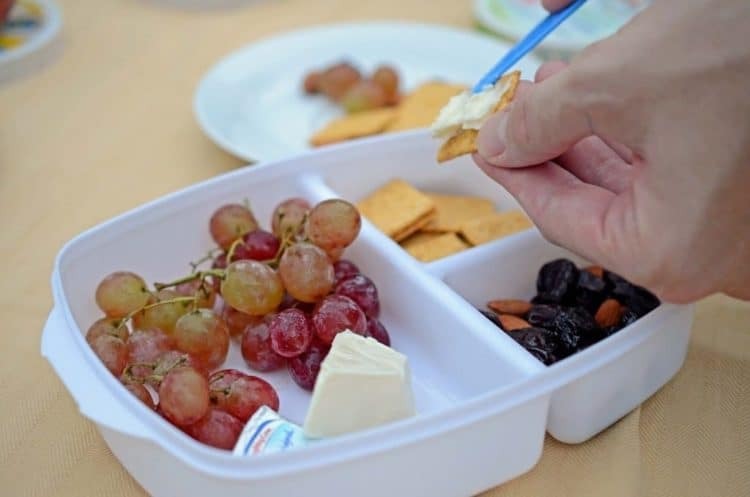 The bottom line of this post is that these little containers which we have dubbed snack boxes in our household are actually nutritionally balanced lunches that are relatively healthy, very good tasting, and undeniably economical. The beauty of this idea is that it can be configured to your nutritional needs and goals and your own personal likes. 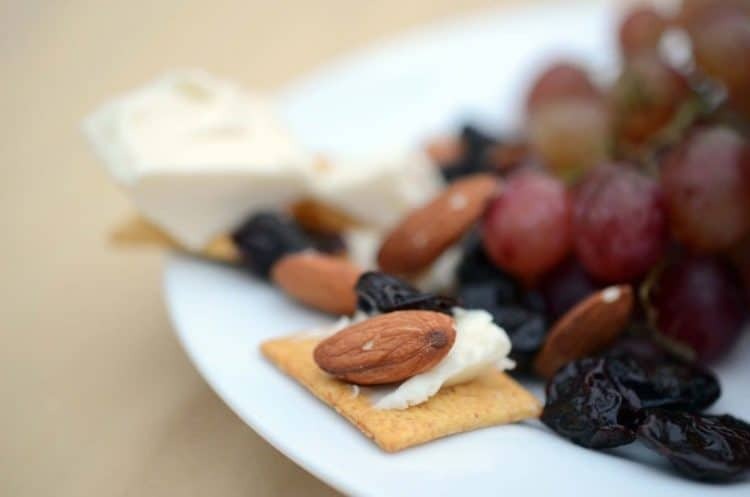 We use a combination of grapes, dried cherries, some snack crackers, almonds, and a couple of different cheeses. You can pick and choose any of these components and add or substitute others, to your preference. As always, try to have some nutritional familiarity with what you eat. Chances are that with better awareness you will be more empowered to make better choices and ultimately function at your best. 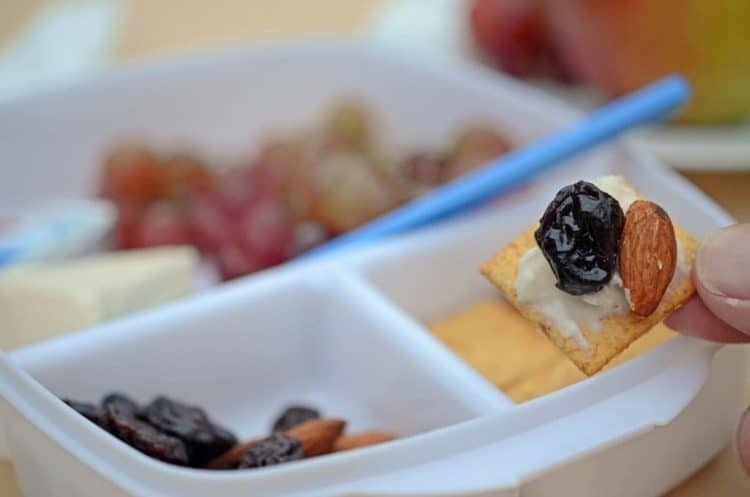 Healthy and power packing lunch for folks on the go at home, work, or school. Brush up on your math and your own personal nutritional awareness! Each gram of carbohydrates has 4 calories. Each gram of protein has 4 calories. Each gram of fat has 9 calories. To figure the percentage of calories of any of these nutrients in your diet, divide the number of calories derived from a particular nutrient, by the total number of calories. In this example, 10% of the calories are derived from fat. My daughter will love this lunch pack for her school! And I would be a happy Mum with her carrying this healthy lunch! I think these would make great school lunches. Thanks for the comments!! Hi Dan! This is my kind of lunch. Fresh and full of real, whole foods. This would keep me going through a busy afternoon! Thank you for sharing it! Thanks so much for the great comments. I hope you will give this a try. I think you will find it a great way to refuel during your day! Lunches like these are perfect to keep me going through a long school day. Great post! These are good for just such a task! Thanks so much for the comments! I agree!! Thanks for the comment! Healthy and balanced lunches are the tastiest lunches sometimes! When they’re prepared in advance, it helps prevent us from going off the rails on a crazy train. 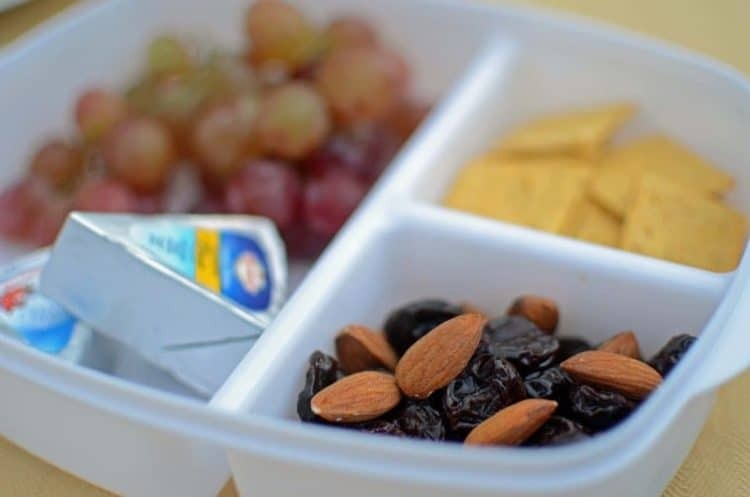 Thanks for sharing these great ideas and the link on almonds, Dan! It is true, we can have delicious and nutritious – with just a little planning! Thanks so much for taking the time to comment!! I like to do healthy power lunch every once in a while. I’m a strong believer in “you are what you eat.” Thanks for the info Dan! Thanks for stopping by and for leaving a comment here on Platter Talk. Wishing you a week full of wellness!! Thanks for info Dan. My kids love food they can pick at and choose what to have on their own. Thanks for the comments and yes, what a great opportunity to reinforce healthy eating choices for our young ones! Love this healthy power lunch! Great reminder that a packed power lunch -like this- keeps our wallets slightly plumper and our bodies slightly leaner! My lunches are sometimes full of nuts, fruits, and a protein bar.. or somes is that classic peanut butter and jelly sandwich. I still can’t get sick of those yummy sandwiches! There is no substitute for good, satisfying food, for any meal. Your lunches sound wonderful and like yourself, I love an occasional yummy sandwich at lunchtime. Thanks so much for the comments! 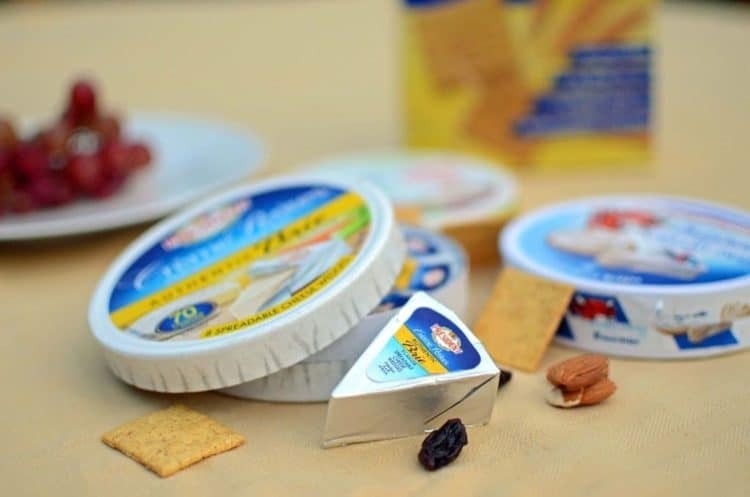 The go-to travel snack you described sounds ideal; convenient, inexpensive and nutritious. Try a similar strategy at the office, maybe mixing up the composition a bit to maintain interest. I think you will find such an office lunch to be physically satiating while resting assured it is a relatively balanced and healthy lunchtime option. Thank you for stopping by Platter Talk and especially for the great comment! I believe healthy lunches are important, too! Too many times it’s tempting to go to the “greasy spoon” places and buy lunch because its’ convenient. All true but honestly, I’ll always love a good greasy spoon now and then! Thanks for taking the time to leave a comment, here and wishing you a great week! Great idea Dan. Love all the information as well. Thank you, I love having something like this for my lunch! I truly believe lunch is possibly an even more important meal of the day than breakfast! 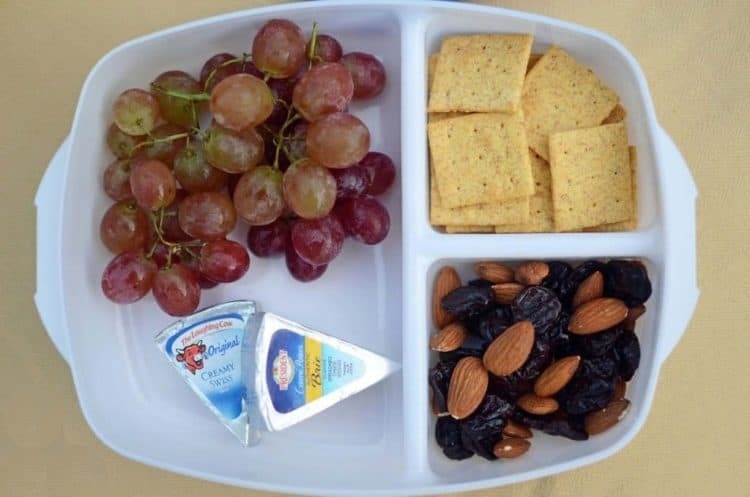 Love this idea for a power lunch! I think all of our engines may run a bit differently. That being said, for some of us lunch may well be more important than breakfast, depending on our activities of daily living. One thing is pretty certain though; sound, balanced nutrition is a good idea for each of us. Thanks for stopping by and thank you once again for commenting!